Since 1998, Bagages Du Monde offers its services of baggage shipping by airfreight, seafreight and roadfeight. 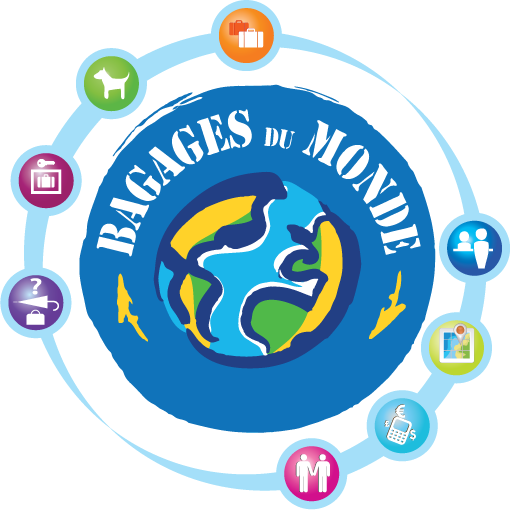 Member-founder of the international network named World Baggage Network, Bagages Du Monde supplies its services to and from France. Excess baggage or mini removal, Bagages Du Monde offers you different service to meet your needs and your budget. B.D.M helps you to transport your pets in accordance with IATA rules (International Air Transport Association). Bagages Du Monde provides a wide range of luggage and travel accessories and a left luggage service at Paris CDG airport. To travel light, feel free to contact us.